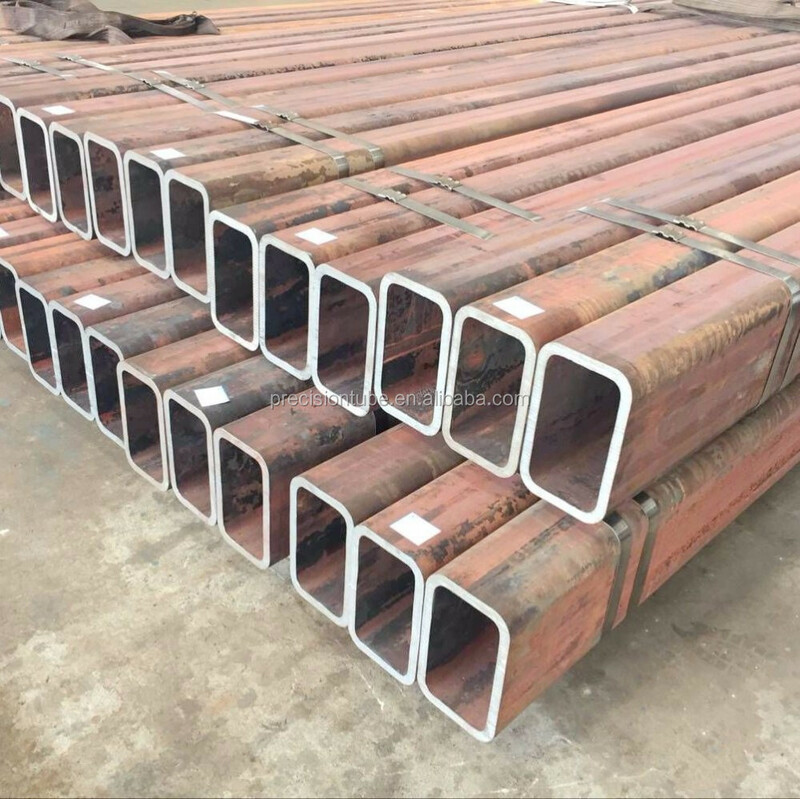 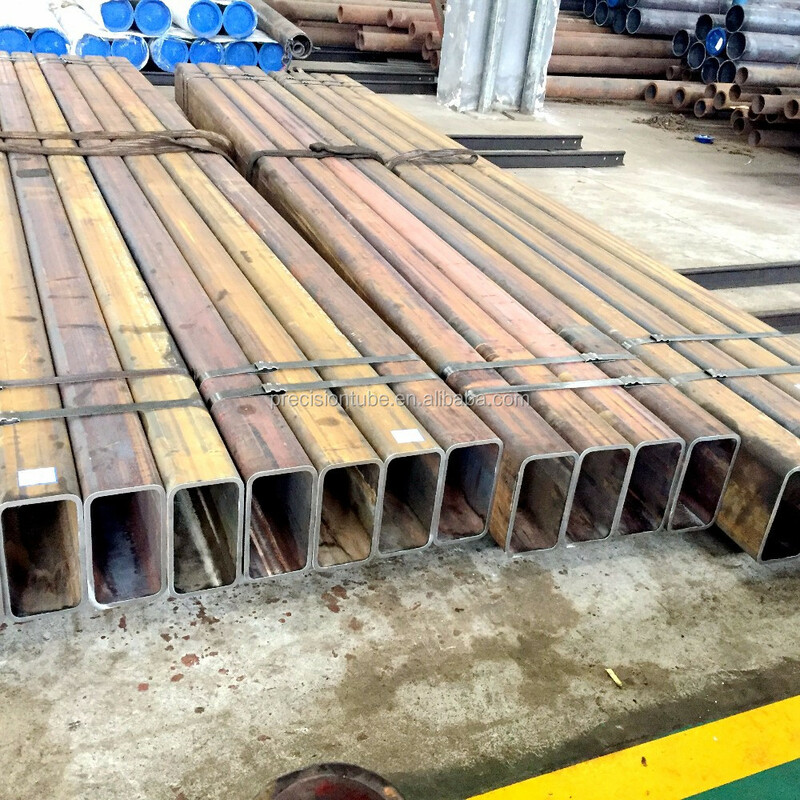 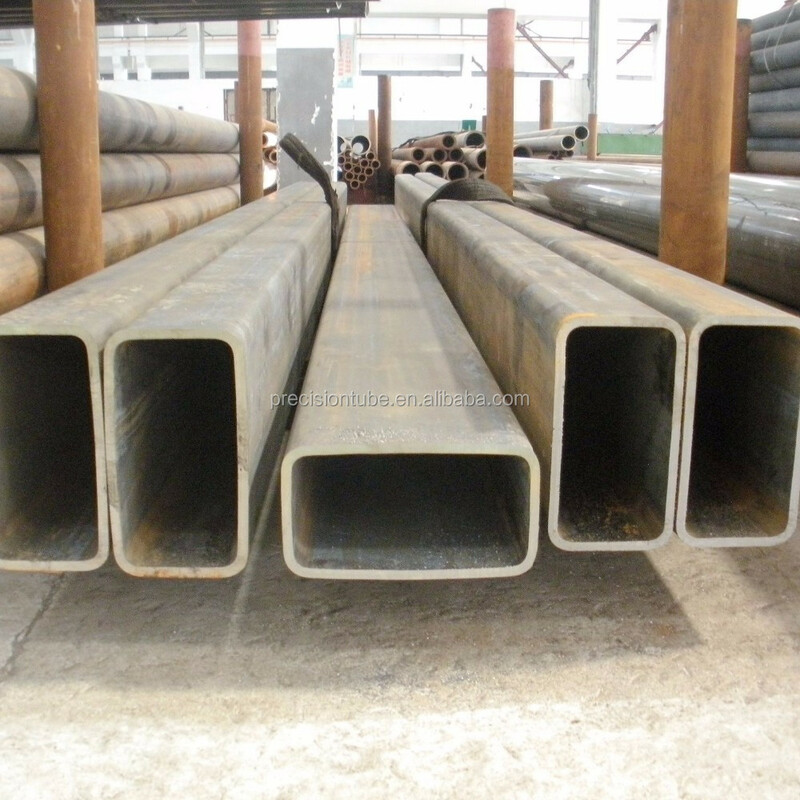 Cold drawn seamless square tube is made from round seamless pipes by hydraulic cold drawing. 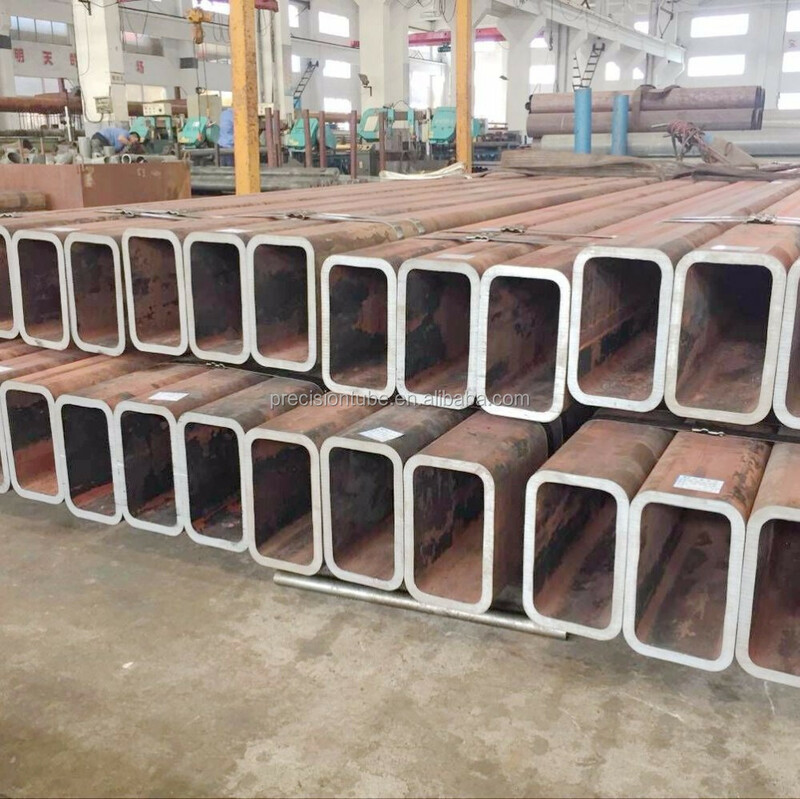 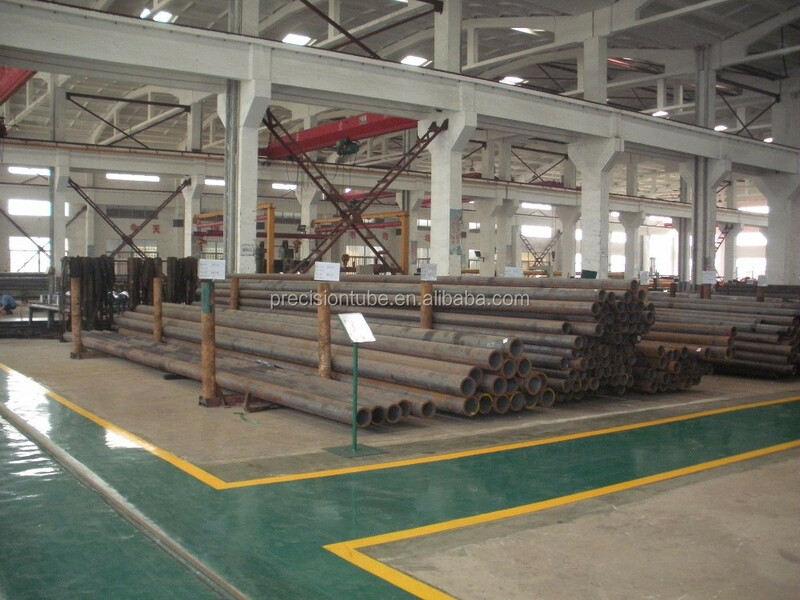 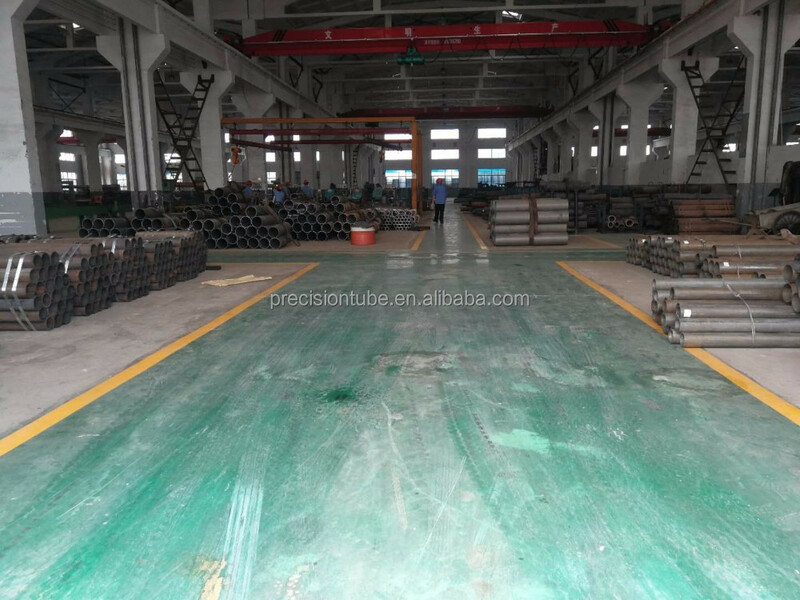 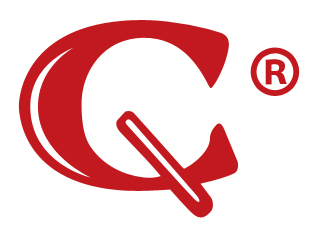 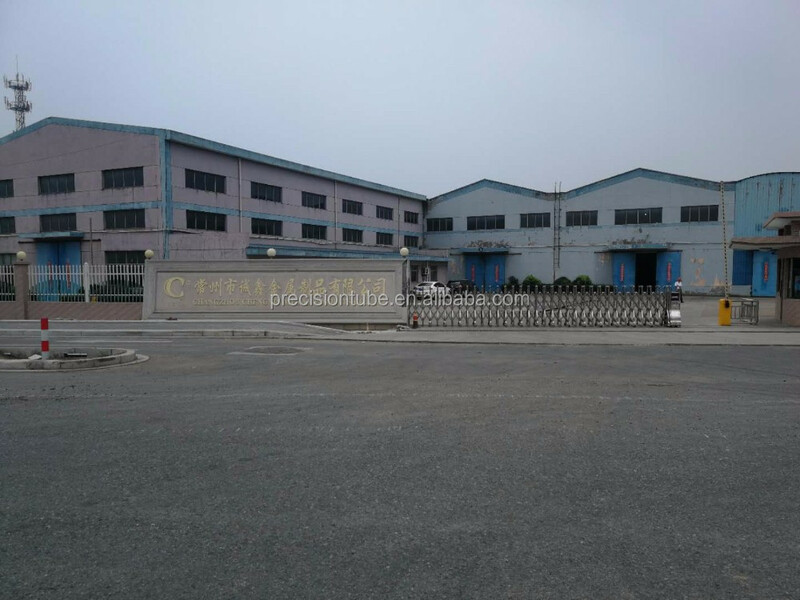 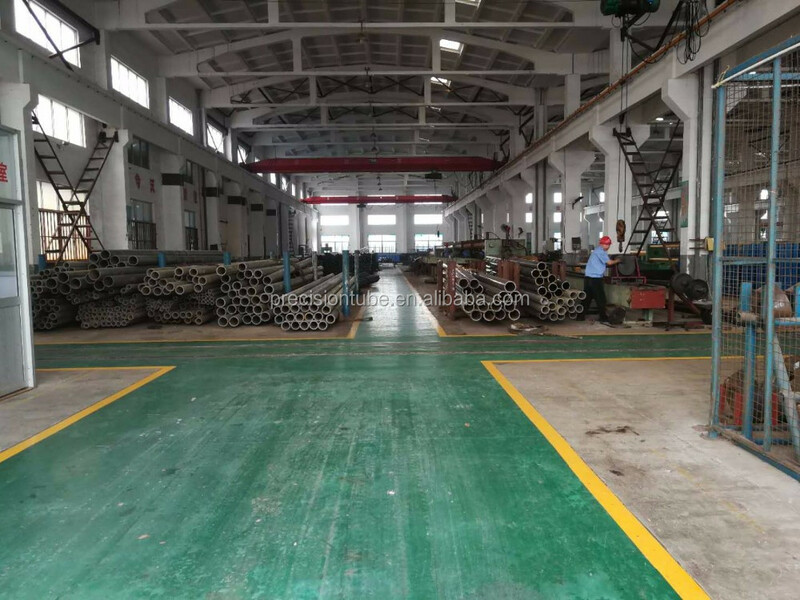 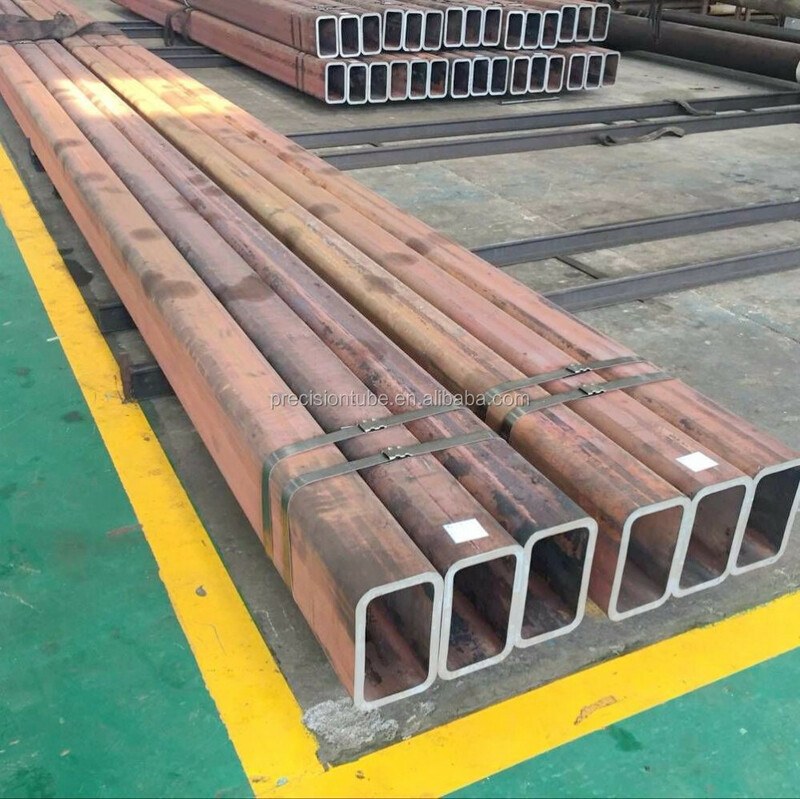 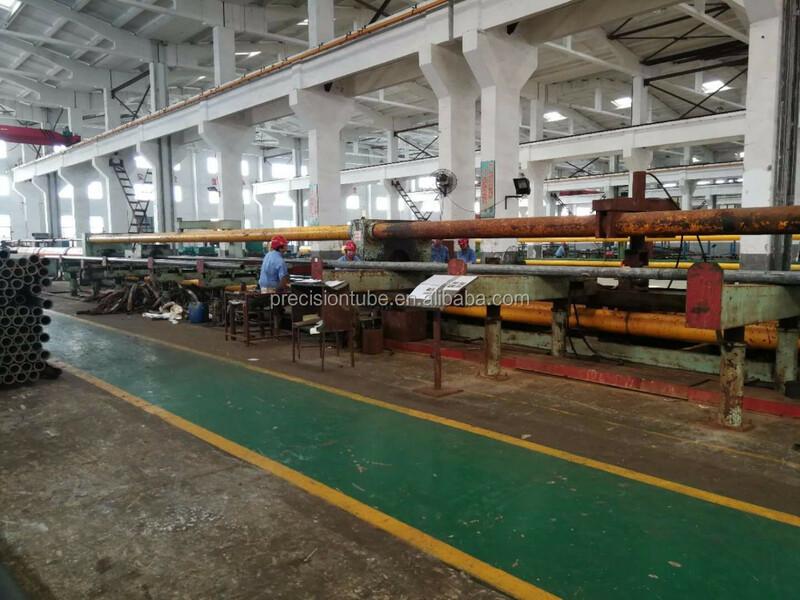 So,seamless square steel tube with various carbon steel grades and alloy steel gardes are available. 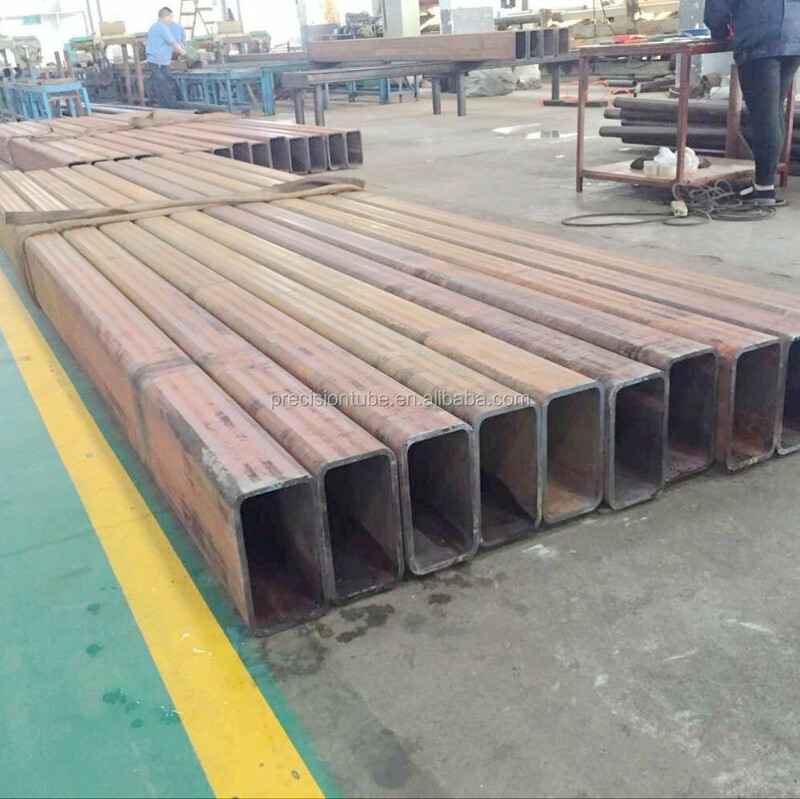 A: For cold drawn seamless rectangular tube, delivery time is around 25-35 days.